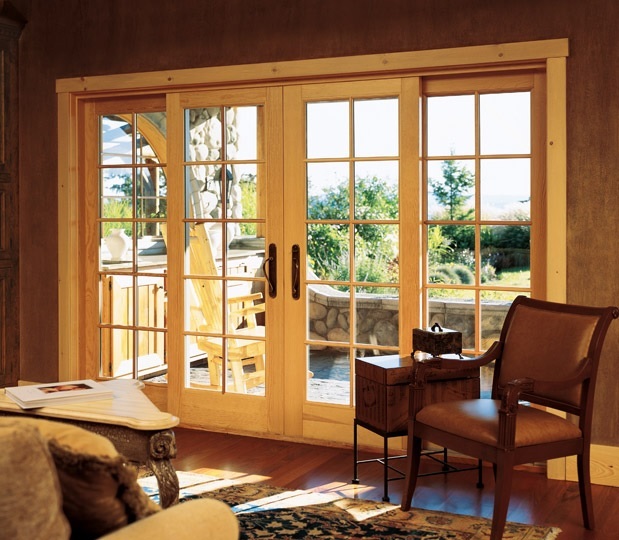 The Signature Wooden Lift and Slide timber doors are among the most versatile in the market today. We are able to produce a door up to 6 metres wide and 2.8 metres high, which offers our clients the flexibility to design very large units which maximise light and views of the garden outside. 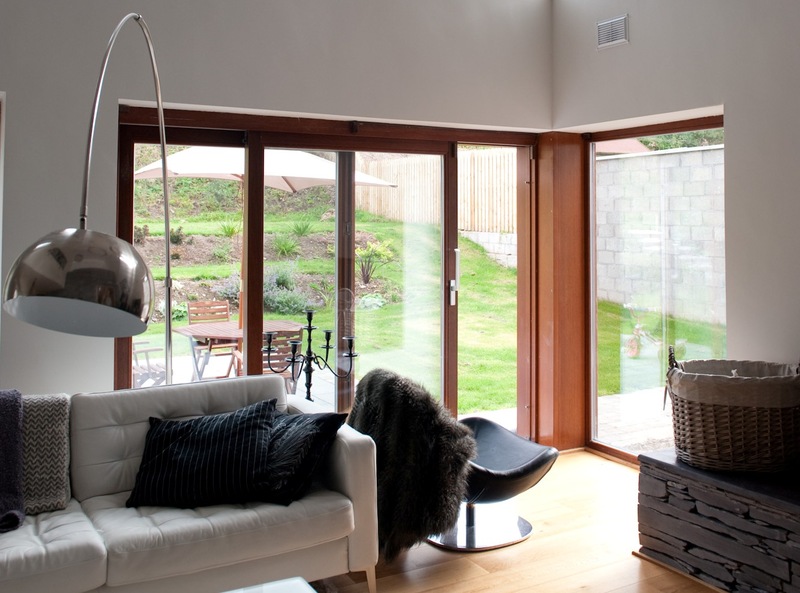 Unlike traditional sliding doors, our range utilises a lifting lever system. When the opening handle is rotated through 180 degrees the entire door lifts up off its seals and glides along with ease. When the door lever is rotated to the closed position it drops back down onto its seals creating an airtight bond as well as extremely airtight design, helping to protect homes from the elements outside. All Signature Lift and Slide Wooden Doors can be double or triple glazed ,offering our clients high energy efficiency. 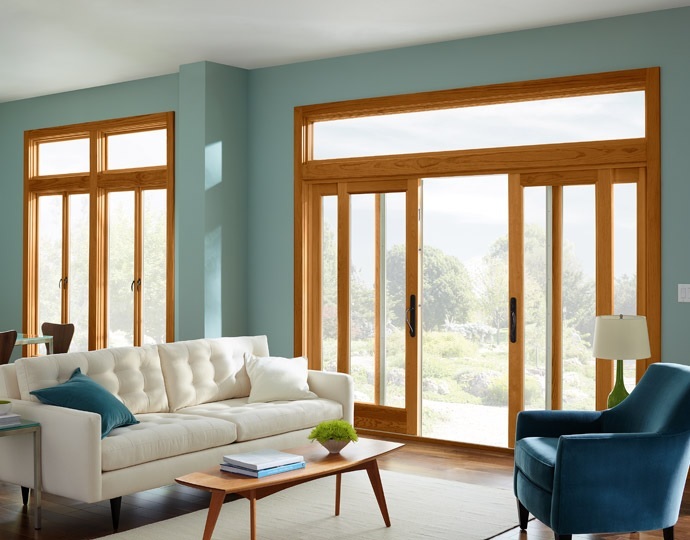 The Signature Wooden Lift and Slide Door is designed to blend seamlessly with the Signature Wood Windows and Doors in our range, offering an overall cohesive design.